Visit our site to read articles to find out about cool, fun and affordable products, and the 100 yen shops from Japan. 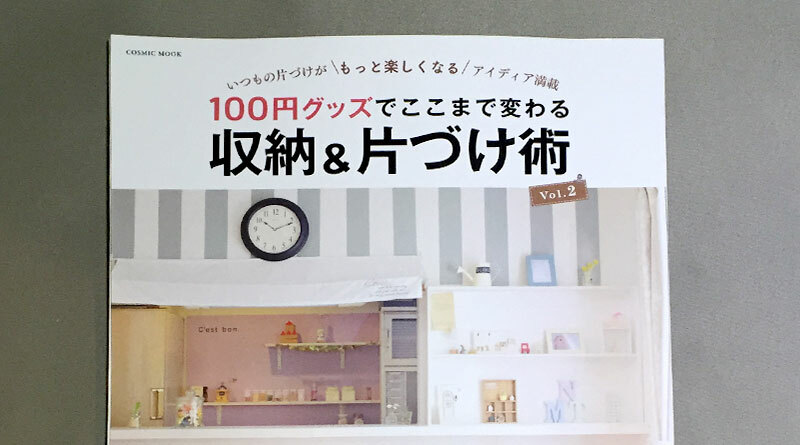 Is it “hyaku en shoppu”? 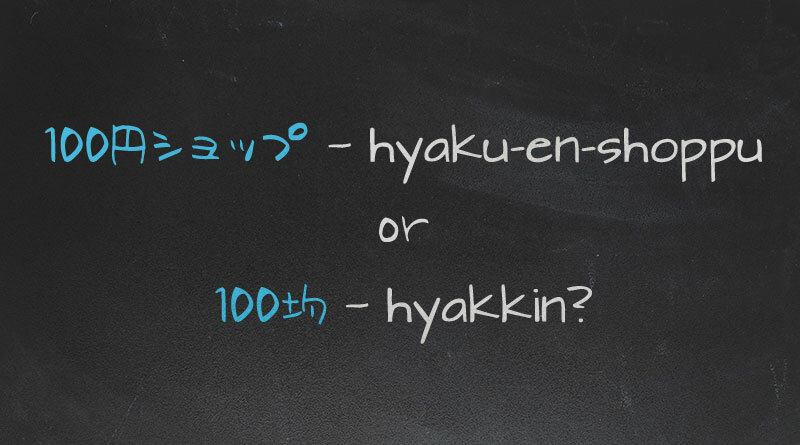 or is it “hyakkin”? 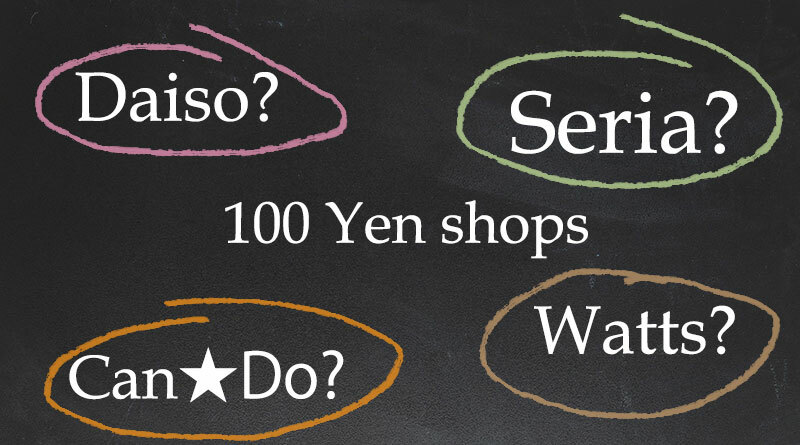 These are 2 terms you will hear from Japanese people talking about 100 yen shops.